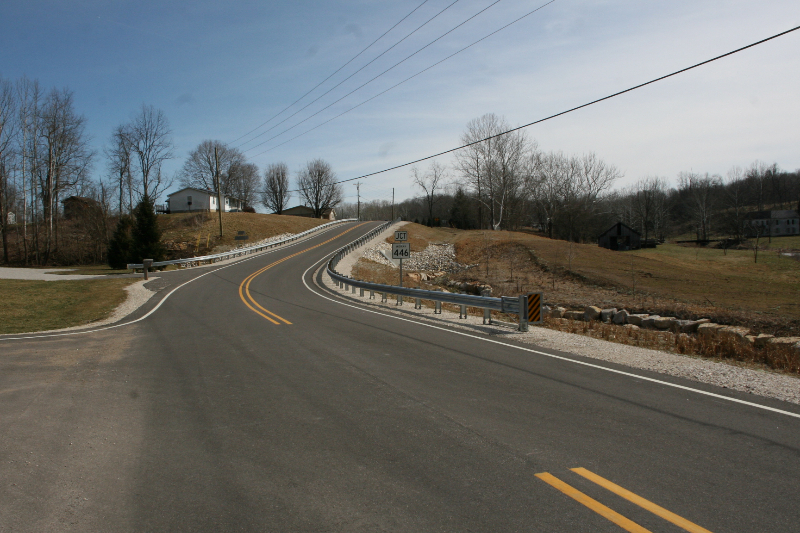 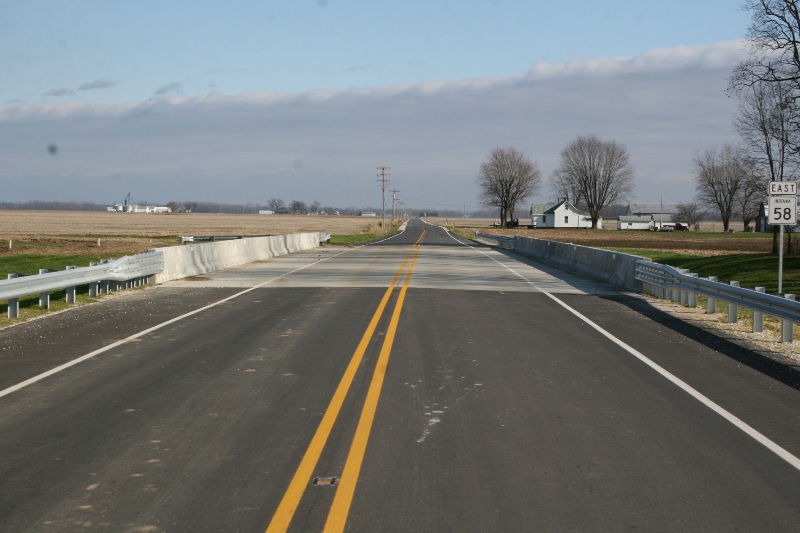 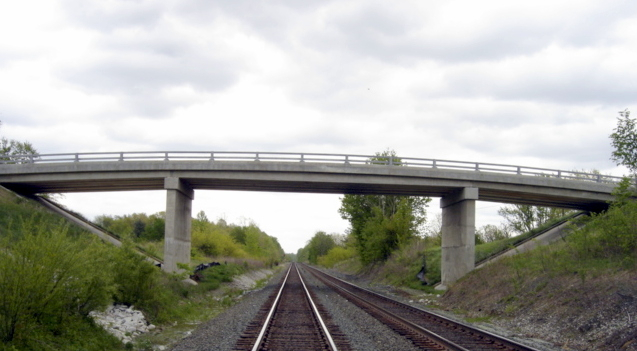 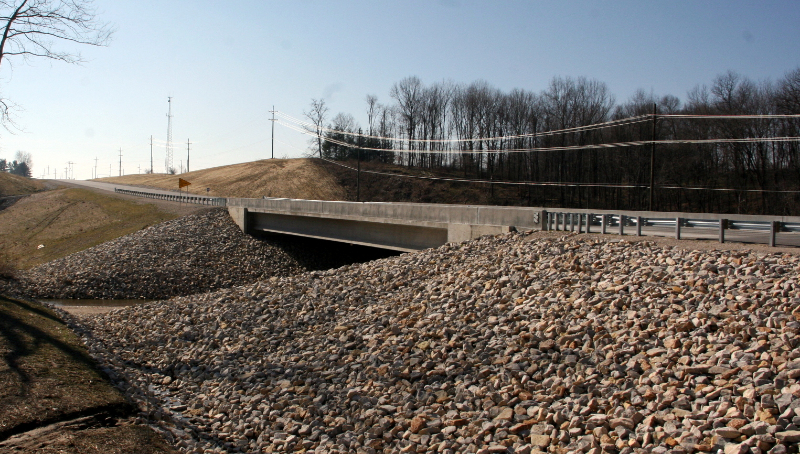 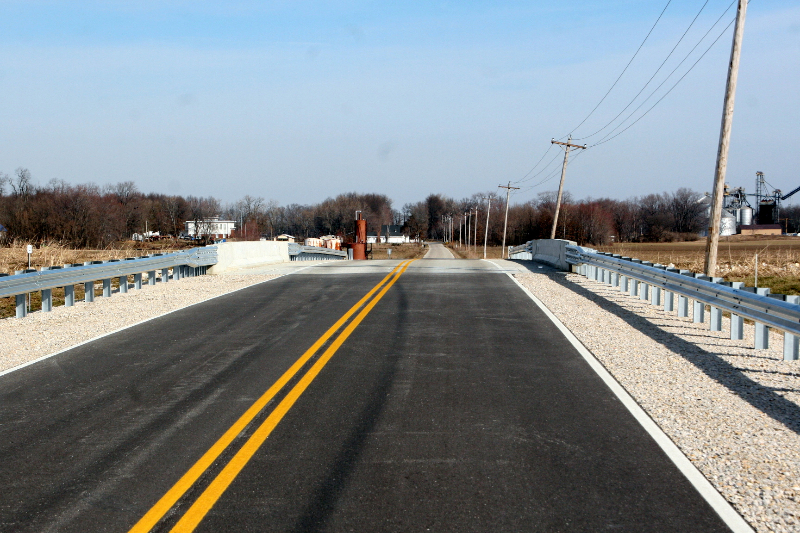 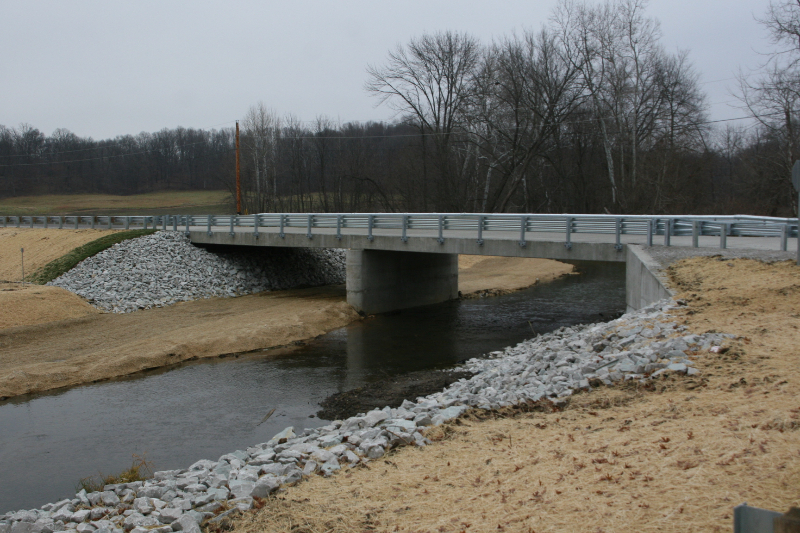 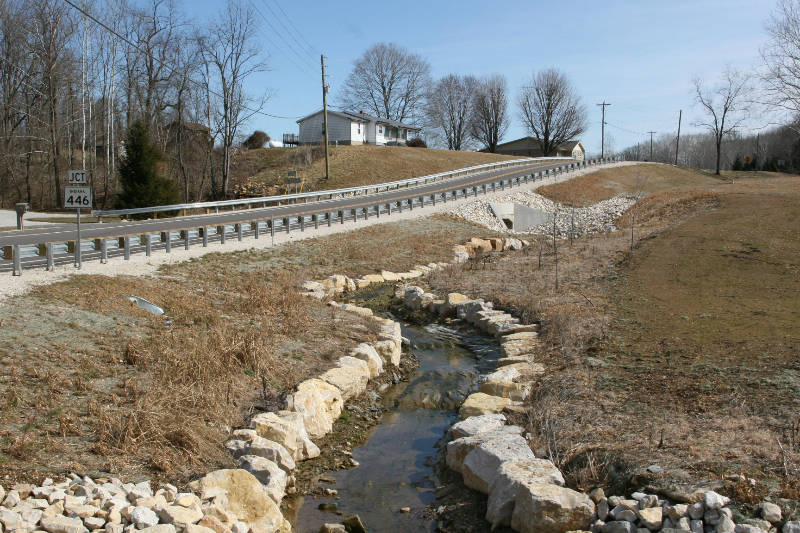 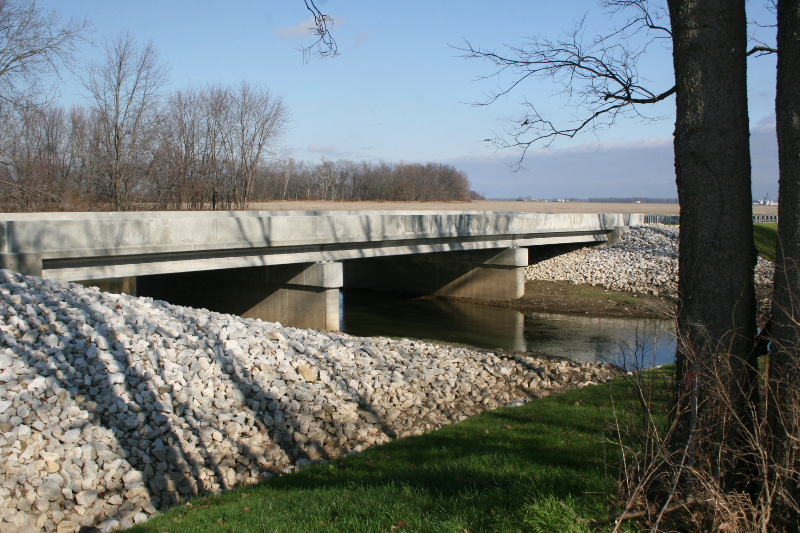 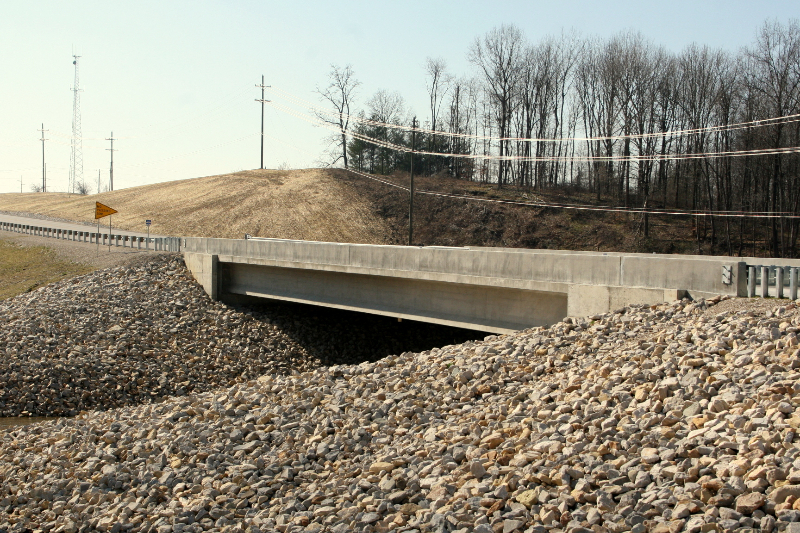 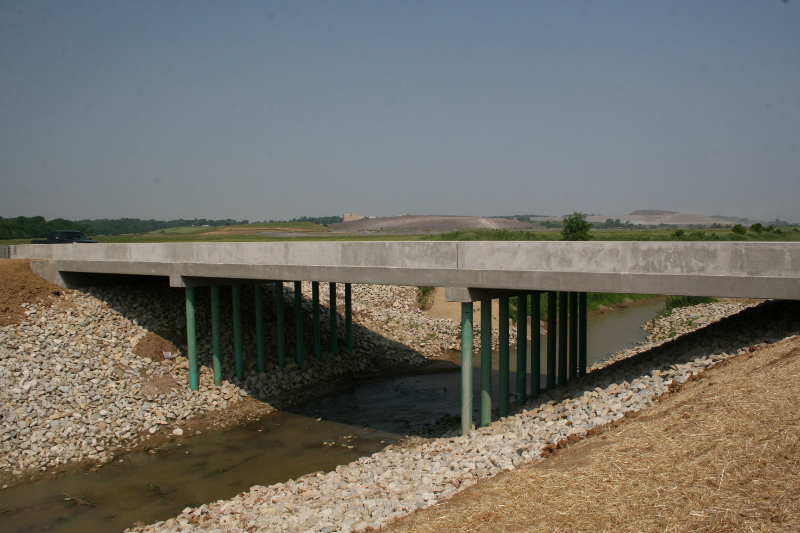 CLR has worked on INDOT projects of all sizes and shapes, such as the restoration of covered bridges and iron truss bridges, this gallery is of some of the modern day bridges that CLR has constructed. 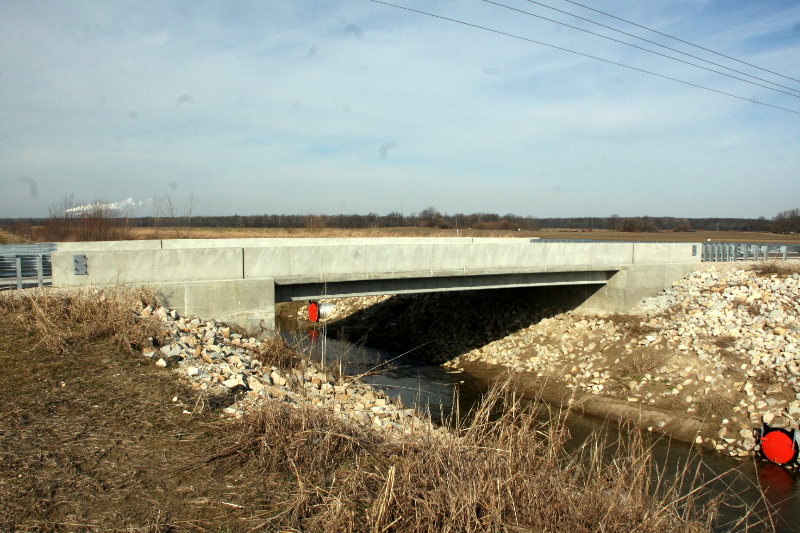 Some of these projects were bridge projects only, some include roadwork leading up to the bridge. 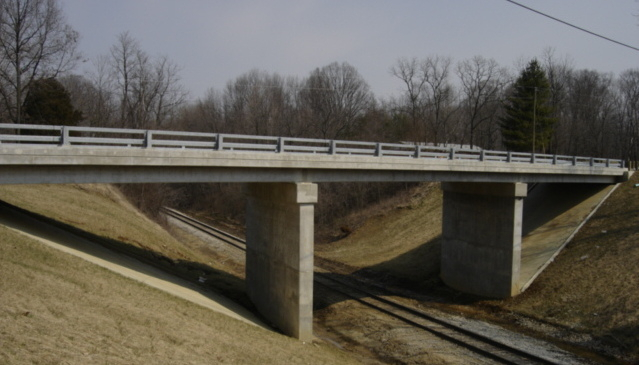 Enjoy browsing through the gallery. 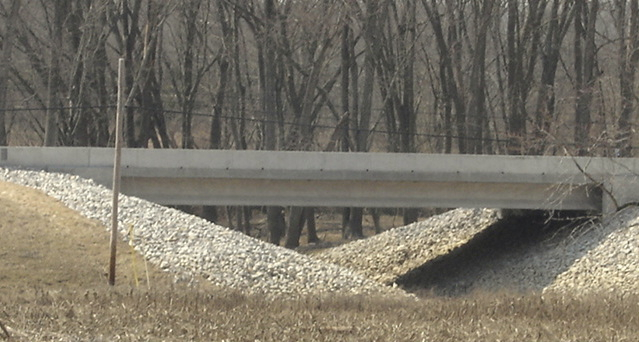 More will be added as time goes by.